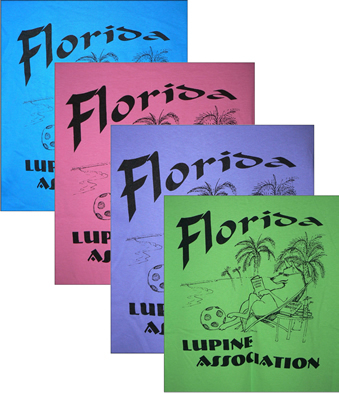 FLA has a new supply of merchandise for sale. Prices below include shipping within the United States (please allow 1-3 weeks for delivery). For orders outside of the US, please contact FLA at info@floridalupine.org so that we can determine shipping. To order items in different sizes or colors, just repeat the order process to add them to your cart. (Note: This site uses PayPal, but you do NOT need to have a PayPal account to place an order.) Thank you for supporting FLA! 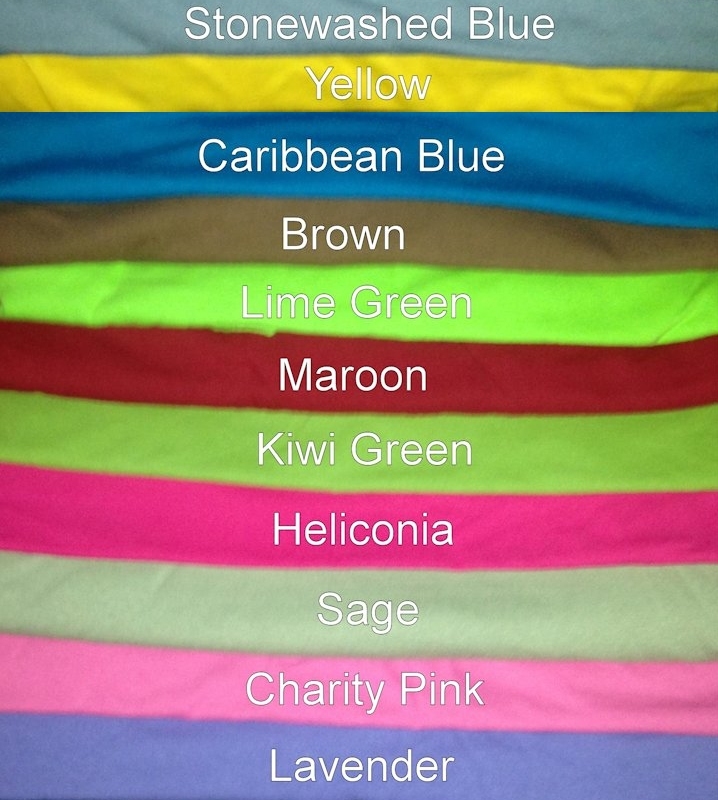 Our new shirts come in a variety of colors and sizes. Click the image above to view the color choices. Then select one color and one size (per click) below and click "Add to Cart". $25.00 each. 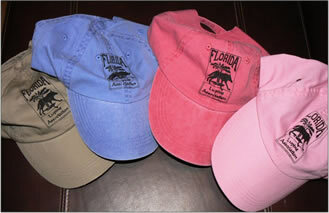 Our new caps come in four colors: Charity Pink, Heliconia (Dark Pink), Khaki, and Blue. Select one color (per click) below and click "Add to Cart". $20.00 ea. 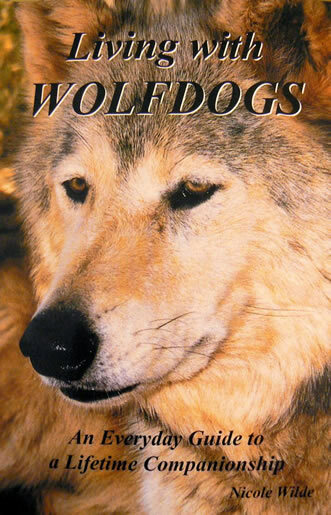 This is one of the best books on living with wolfdogs available. Click "Add to Cart" to order. $15.00 each. 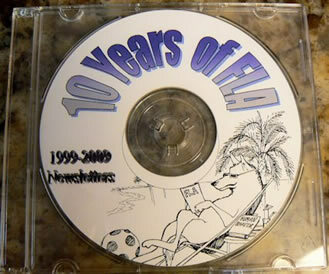 This CD contains 10 years of the Florida Lupine News. Click "Add to Cart" to order. $15.00 each. Wristbands for your favorite charity or subject are becoming increasingly popular. 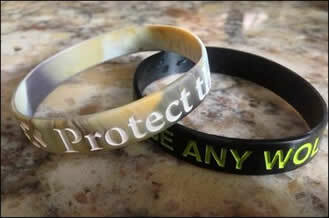 Here we offer wolf wristbands in Black and Camo. Select one color (per click) and then click "Add to Cart" to order. $8.00 each.